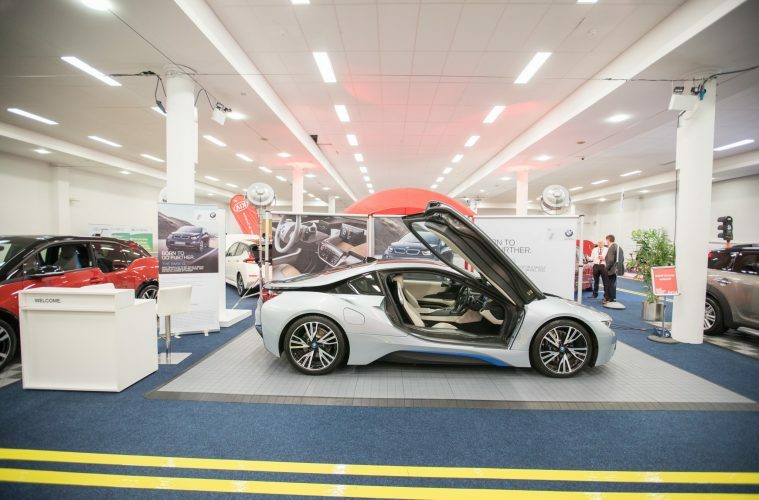 Ireland’s leading energy event returns to the RDS on Wednesday, 27 March and Thursday, 28 March 2019. The Sustainable Energy Authority of Ireland (SEAI) Energy Show features 150 exhibitors of energy saving and renewable energy technologies and services. There are also over 20 expert seminars and workshops. – The SEAI Energy Show is a free business event and will run from 10 am – 7 pm on Wednesday 27 March and 9 am to 4 pm on Thursday 28 March 2019.